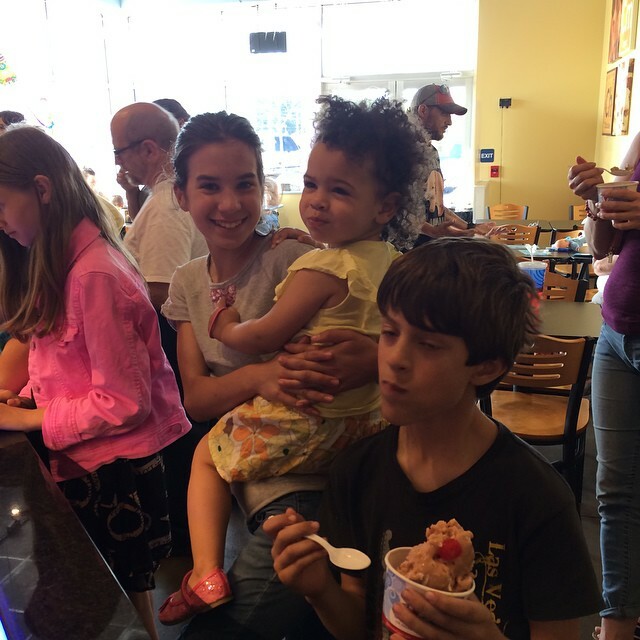 As summer arrives FULL BLAST here in Boise AND it's ONLY the beginning of June, here are some of our favorite allergy~friendly summer 'cool down' local Boise businesses. Sub Zero Ice Cream and Yogurt - Think FLASH FROZEN ice cream using nitrogen! It's a fun show!! My kids LOVE it. We have one locally in Boise we frequent and discovered one in Altoona, Pennsylvania. This franchise didn't have a dairy-free milk option we could use. However, we went and bought our own, brought it back and they made some for us! This particular store added Jello Vanilla Pudding for the mixture, which is also allergy~friendly in our home. 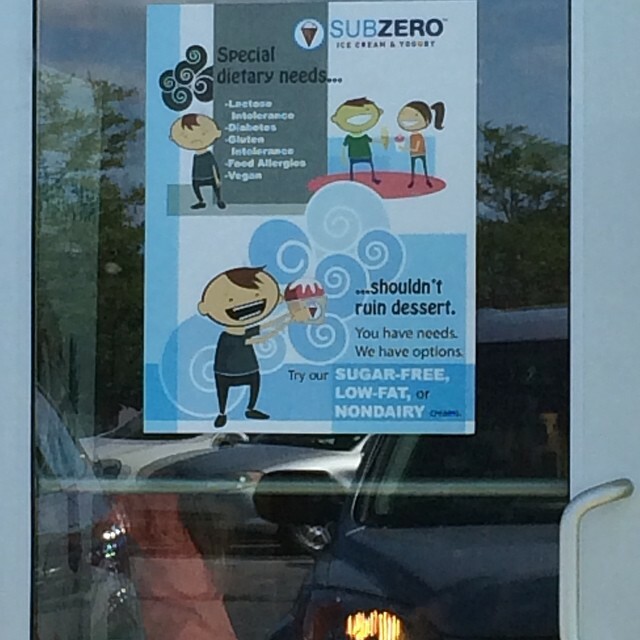 U-Swirl Frozen Yogurt - Our local store carries 4 dairy-free options and most options are gluten-free. They have huge wall containers from where you pour the soft serve yogurt. If you are worried about cross contamination with the toppings, don't even go near them. Menchies - Another frozen yogurt place, similar to U-Swirl. They have a few dairy-free options. Once again, if you're worried about the toppings, just go right past them. TCBY - They normally have two dairy-free options. One that is a soft serve and one that is hand scooped. We can even have their cones. I always ask to see the ingredient list of the cones to be sure. Sizzlers - YES! That's correct! We just discovered last fall that their soft ice creams are completely dairy-free. The manager brought me out the ingredient list and I couldn't believe it. My son had 3 servings!! I am NOT claiming that ANY of these suggestions will meet YOUR allergy needs, but with some investigating you may be surprised to find there ARE options available you didn't know about. My kids are are both dairy-free, and my son is also egg-free and ANAPHYLACTIC to peanuts and tree nuts by ingestion. YES, we do visit ALL of the places I mentioned but that has been AFTER: a) I have gone in ahead of time to speak with managers b)seen if it's an allergy~friendly environment (YOU all know what I mean! ), and c) checked out the possibilities of cross contamination. I also realize my own comfort zone may be different than others. All of these options promote being dairy-free. Lucky for us, they are also egg-free and nut-free too! Don't LET your food allergies KEEP you captive ALL summer! There JUST may be some options YOU ALL can enjoy! Would love to hear any ideas you have to share with others!